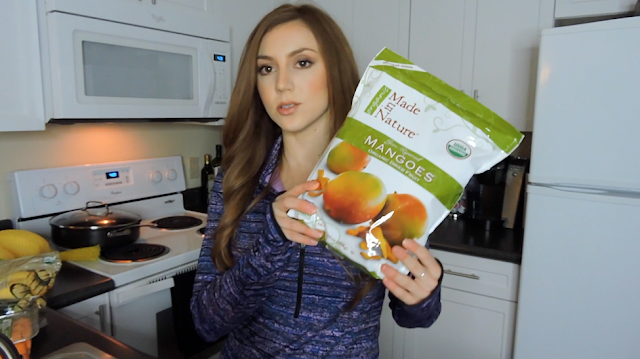 Just Jessie B: What I Bought: Costco on the Whole30 | Part 2 + a Video! What I Bought: Costco on the Whole30 | Part 2 + a Video! Come join me in my kitchen over on YouTube to see "What I Bought" at Costco for the Whole30! If you've seen my previous YouTube videos, you know they're not exactly my expertise. I feel MUCH more comfortable sitting here behind the keyboard on my laptop, reaching you all through my blog. It is, however, a goal of mine for the year to get out of my comfort zone & branch out in different ways to reach you all even more.